Excellent macro. Super close up and beautiful details and color. Very fine work, Ton. Big vote. 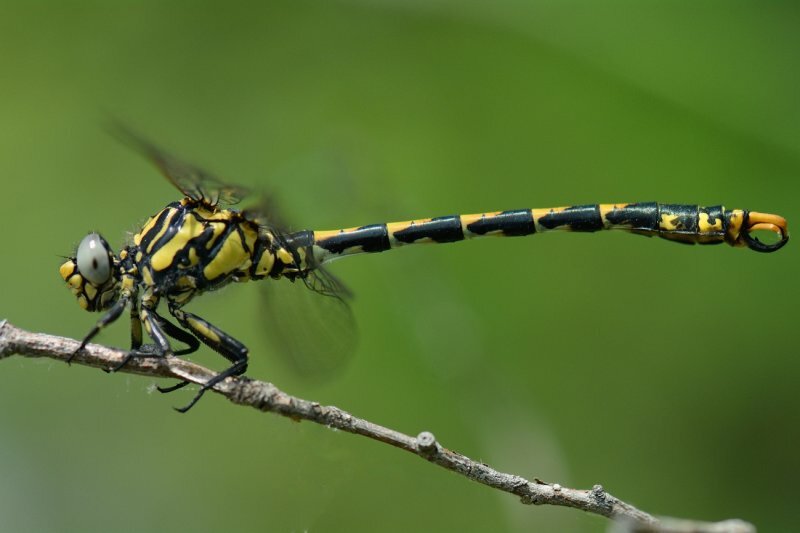 Great color and patterns in this beautiful dragonfly, and excellent capture of it. V.
Oh Ton wat super mooi! Wat een prachtige soort.